Carbon nanotube technology in medical imaging and AI are in the news this week. 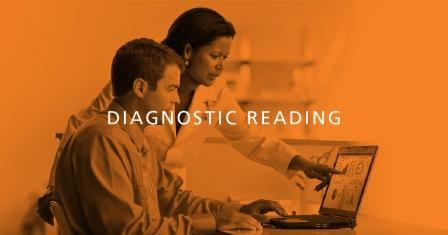 This week’s articles in Diagnostic Reading include: using AI to diagnose/classify brain hemorrhages; radiation monitoring reduced high-dose procedures; carbon nanotube technology brings big changes to medical imaging; cancer death rates decline but inequalities remain; and higher radiation dose for obese people increases cancer risk. A team of investigators from the Massachusetts General Hospital (MGH) Department of Radiology has developed a system using artificial intelligence (AI) to quickly diagnose and classify brain hemorrhages and to provide the basis of its decisions from relatively small image datasets. Such a system could become an indispensable tool for hospital emergency departments evaluating patients with symptoms of a potentially life-threatening stroke, allowing rapid application of the correct treatment. A coordinated program to reduce fluoroscopy radiation resulted in a three- to eight-fold reduction in high-dose procedures performed over an eight-year period, according to a single-center study recently published in Radiology. The researchers sought to analyze the effect of a dose-monitoring program that provided dose-related data and information on how to care for patients with potential radiation injury to radiologists. Carbon nanotube technology is replacing the traditional vacuum ampoule used in medical imaging equipment. 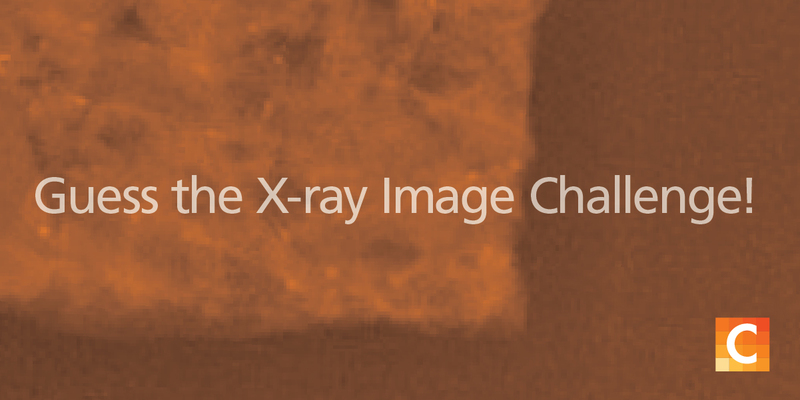 This new “cold” technology increases portability and image quality; and is more energy efficient for mobile imaging. The overall cancer death rate in the U.S. dropped by 27% over the past 25 years, but more needs to be done to reduce deaths among Americans of lower socioeconomic status, according to a recent report from the American Cancer Society (ACS) published in CA: A Cancer Journal for Clinicians. Despite an overall decrease in cancer deaths and a diminished racial gap in cancer mortality, socioeconomic inequalities are growing. Extremely obese people are needing a much higher dose of radiation during X-ray examinations than people of normal weight, thus increasing their risk of cancer, new research has shown. The higher doses of radiation during X-ray are necessary due to the increased amount of tissue to be imaged. The study, published in the Journal of Radiological Protection, concluded that the overall risk of cancer caused by the extra radiation was more than double (153%) that of normal-weight people undergoing X-ray.